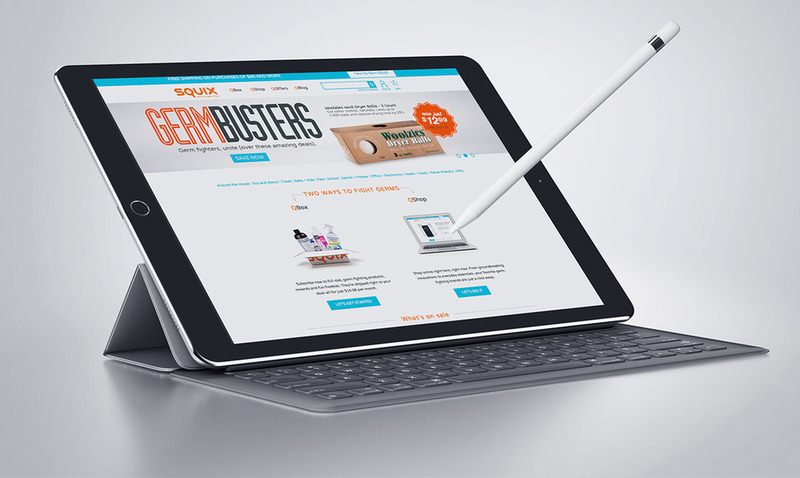 It’s not every day that an opportunity to fully develop a new retail brand comes around. 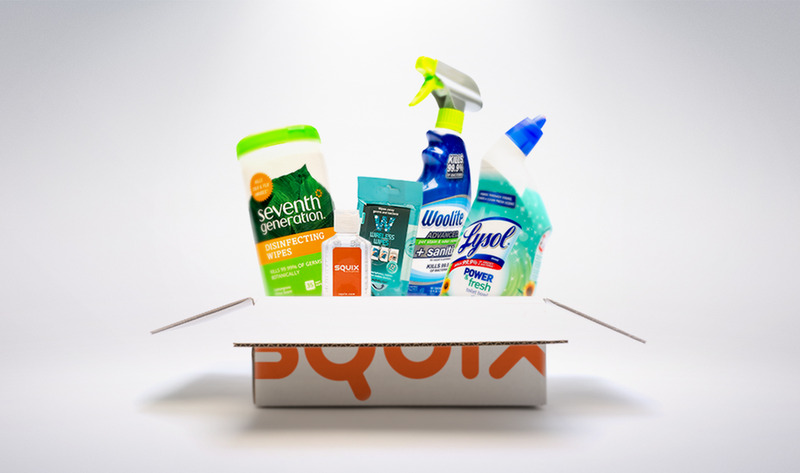 When SQUIX, a lifestyle brand devoted to delivering germ-fighting products, asked us to partner with them on a new initiative, how could we refuse? 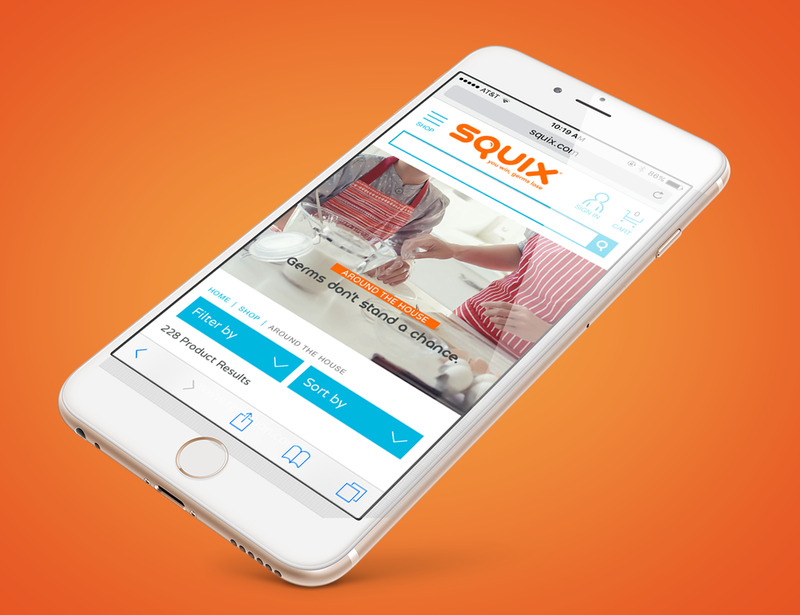 Over the course of one year we developed a suite of brand assets and marketing materials for SQUIX including a fully responsive e-retail website, brand identity, creative strategy, social media pages and more. 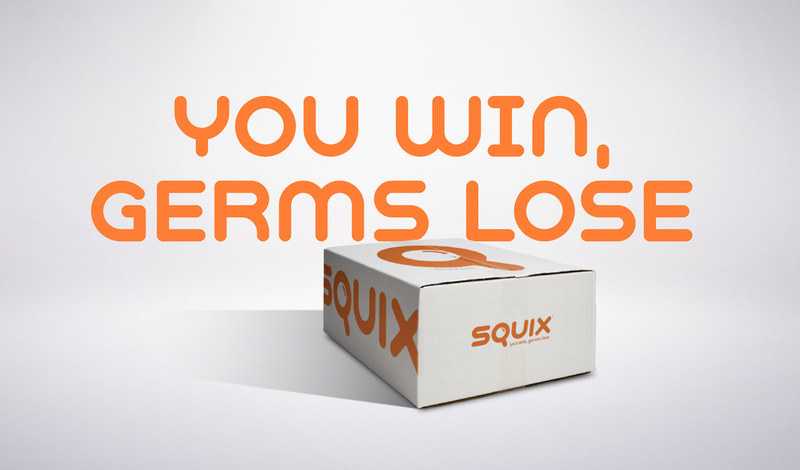 The result is a fully developed brand that is ready to compete.